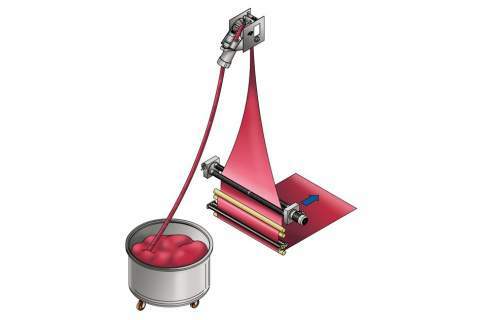 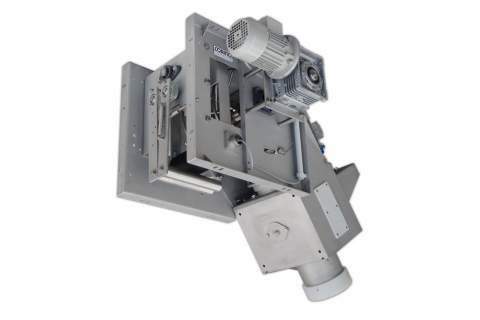 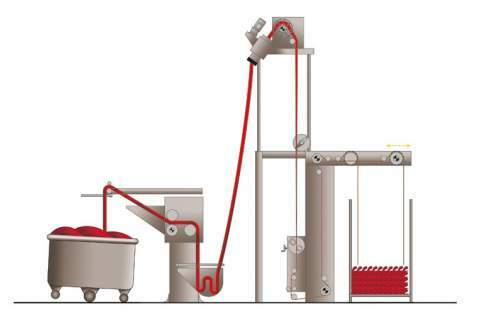 Rope opening line, consisting of: soft rope de-watering, de-twister, “Combisystem” opener, extraction padder, flat (arm) plaiter. 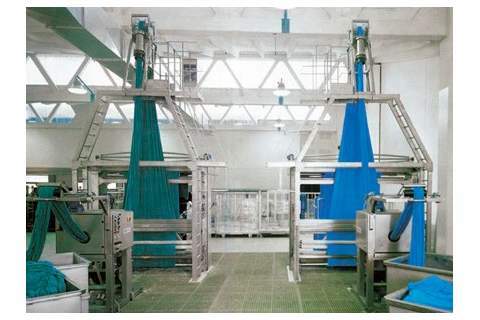 For the opening and controlled slitting of the tubular knitted fabric and for the opening of the knitted and woven fabrics from a rope form. 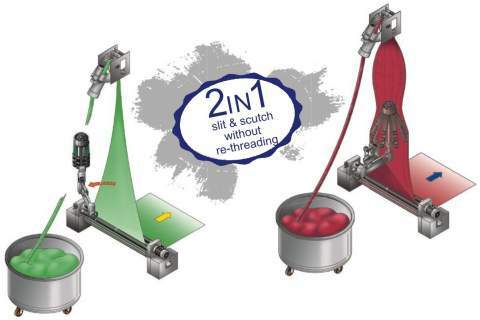 A flexible system that assures minimum tension on elastic & delicate fabrics, combined with high productivity.